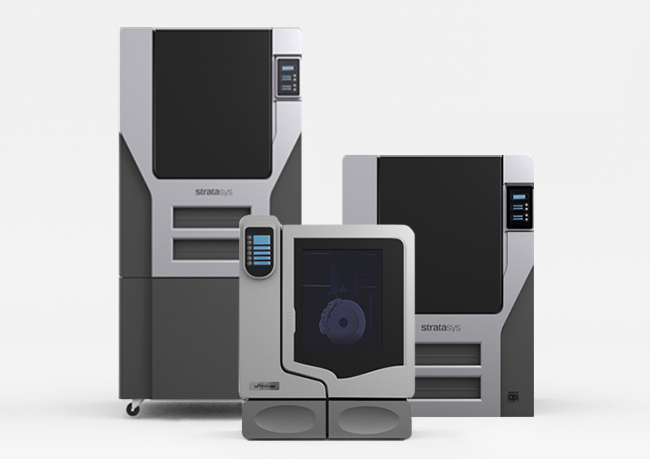 Stratasys 3D printing made easy and accessible. 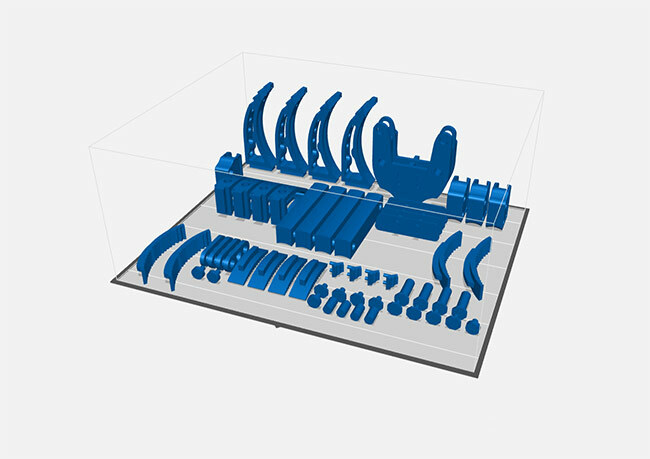 Don’t waste time converting and fixing STL files, GrabCAD Print allows you to save time by directly printing CAD files -- even from within Creo 4.0 or the SOLIDWORKS® Add-In. 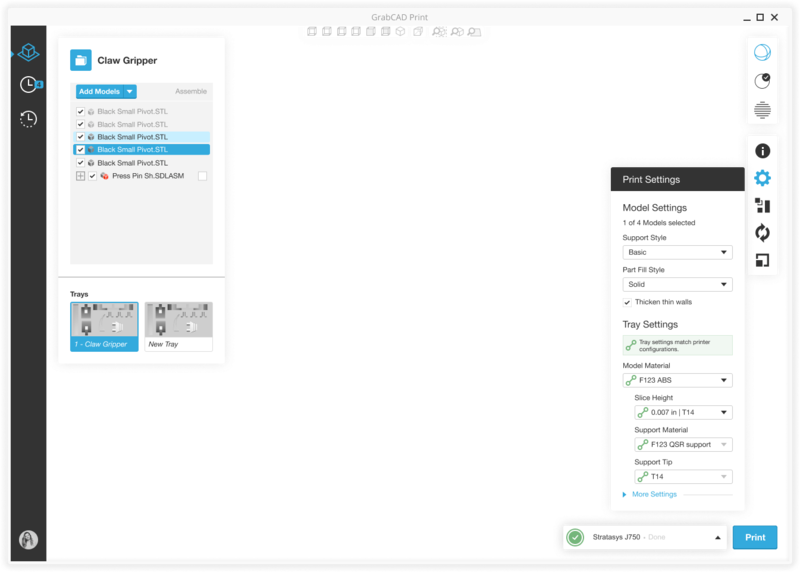 Lean on smart default settings, tooltips, and notifications to guide you through a seamless printing process. 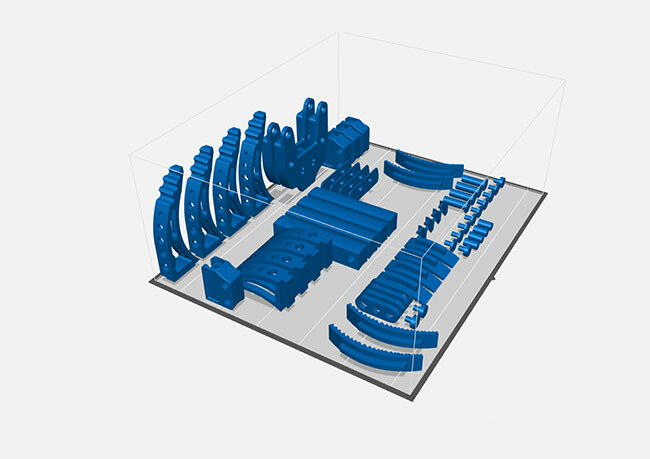 Work with detailed views of your model, tray, and slice preview so you can make necessary adjustments before going to print. 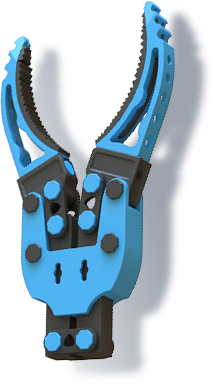 Use geometry-targeted tools to create purpose-built parts that minimize weight and material without compromising strength. 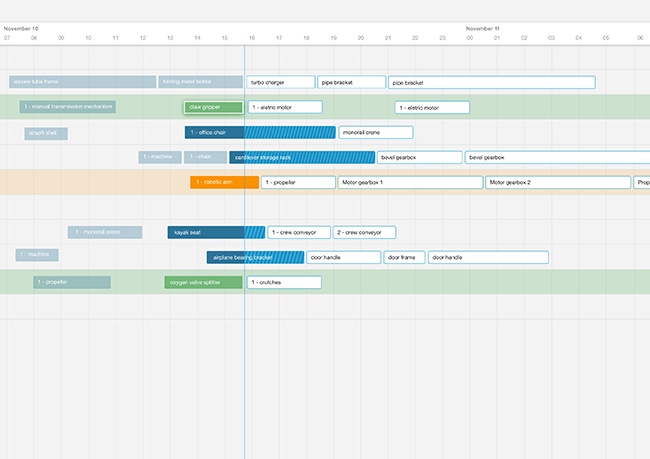 Maximize print scheduling based on machine availability, estimated job duration, and other key considerations. 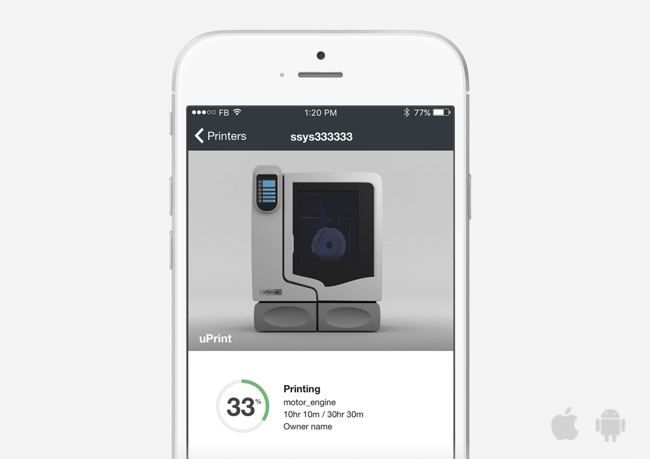 Know how much material remains for each printer so you can plan and budget. Email notifications let you know when your print is complete (or if an error has occurred) so you can act accordingly. 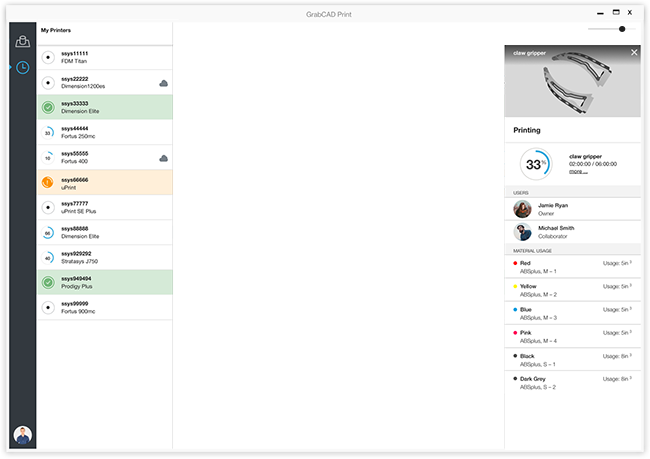 Analyze material usage, printer history, and printer utilization with in-depth reports and dashboards. 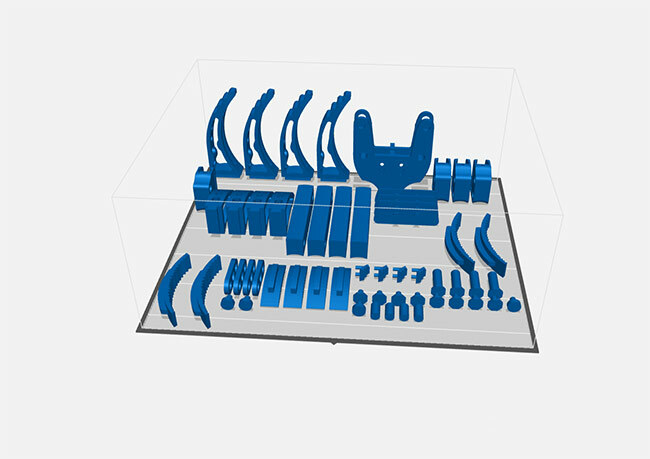 GrabCAD Print is cloud-connected so you can access it directly from any browser or your mobile device. Access and print to any supported printer in your company, even if it’s in a different geographic location. 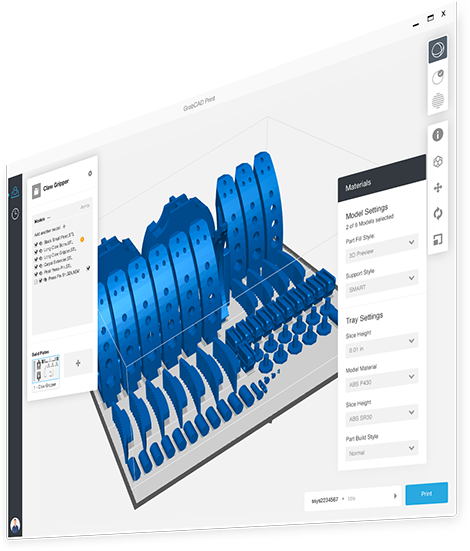 A straightforward interface makes professional 3D printing as easy as loading a part and clicking print. Join the largest community of product development professionals to access shared CAD files and tutorials, participate in design challenges, and stay up to date with industry blogs, eBooks, and more. 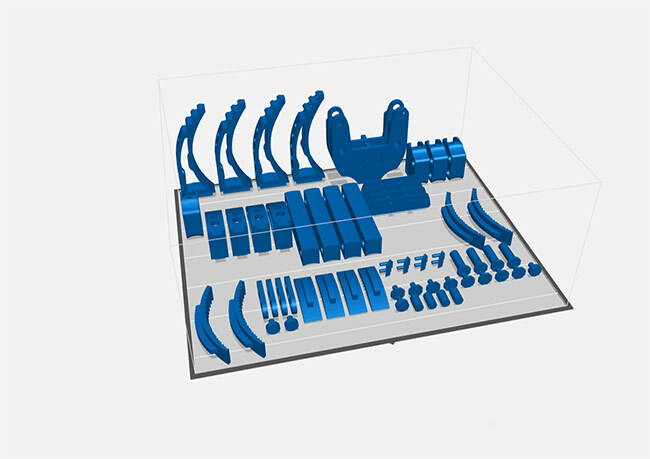 Keep your product design team and partners on the same page by managing and sharing your CAD files in a single, online project. 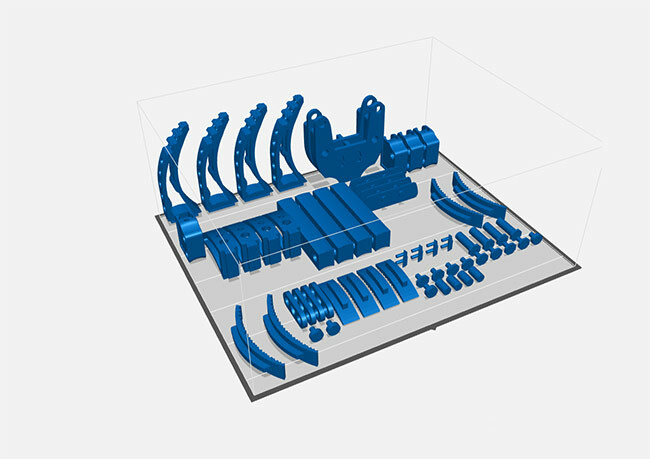 uPrint (all models), Fortus (all models), Dimension (all models), F123 Series, Stratasys J700, Stratasys J735, Stratasys J750, Objet1000 Plus, Connex3 Series. 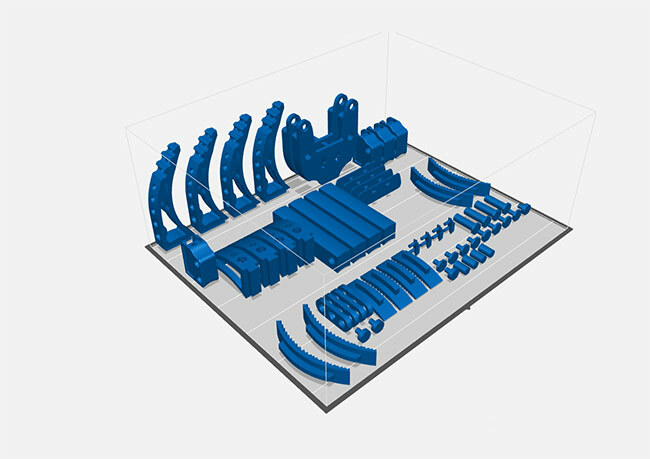 If your Stratasys/Objet printer isn't listed, please contact support at print@grabcad.com.